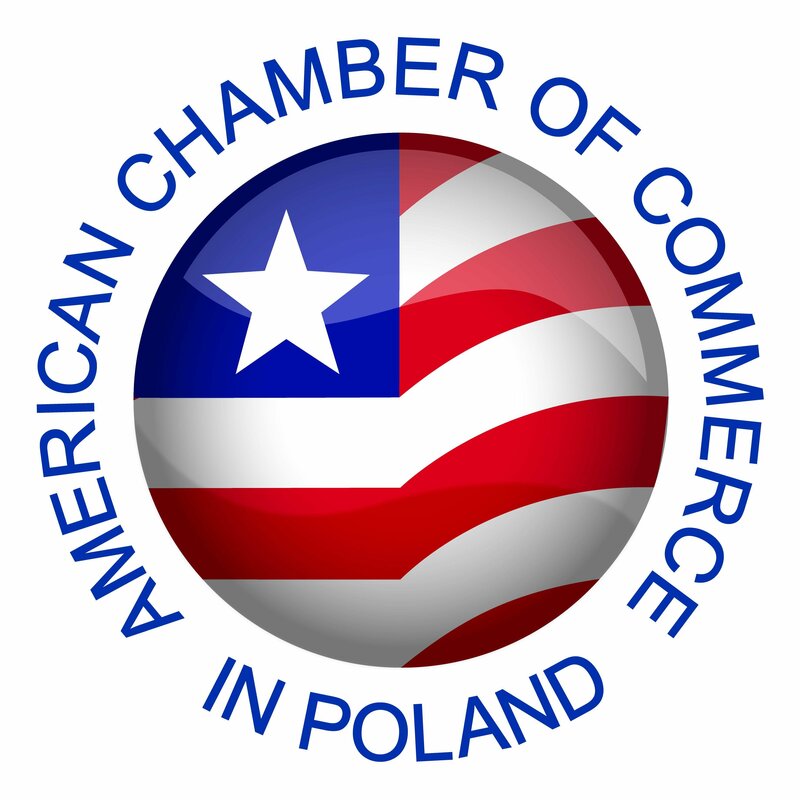 Founded in 1990, the American Chamber of Commerce in Poland is the leading voice for international investors in Poland. It is composed of over 300 companies representing a wide range of sectors, and has significant American presence, including 80 of the 500 Fortune companies. Members share the will to build connections and develop the business market in Poland. AmCham is an independent, non-profit business association, and is supported fully by its membership dues and sponsorship agreements. The organization is an accredited affiliate of the US Chamber of Commerce in Washington D.C. and AmChams in Europe network, which represents the interests of more than 17,000 companies, accounting for more than $1.1 trillion in investment on both sides of the Atlantic. Recognizing the contribution of the American Chamber of Commerce and its members in the economic development of the country, in 2015 Polish government awarded AmCham Poland the Honorary Badge of Merit for the Economic Development of the Republic of Poland. Morover, in 2014 nine AmCham members were presented Poland’s Medal of Honor, the highest civilian honor in the country, which is awarded each year by the President of the Republic of Poland to a select number of individuals. Those momentous recognitions showcase the important role AmCham members and their entrepreneurial spirit played in building a thriving and successful Polish economy since 1989. AmCham actively supports and promotes member interests through global networks in business, politics, and other AmChams worldwide. It strives to provide a platform for international investors to discuss and identify common interests and exchange information regarding their economic activities in Poland. Acting as a representative body for the common interests of members before Polish and US business and governmental institutions. Developing close contact with Polish authorities in order to keep members informed on Polish legislation. Promoting US trade, investment, finance, industry involvement in Poland. Facilitating networking opportunities between Polish and International business leaders. Assisting members in utilizing US Embassy channels with direct access to the American Government. Promoting corporate governance and good corporate citizenship.